If you love coffee consider these coffee based recipes posted below. 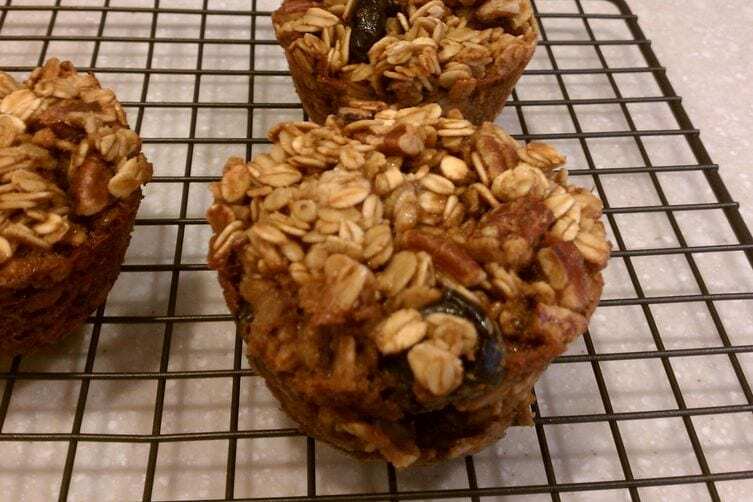 You will find delicious recipes that have coffee as an ingredient! Bon appetite! Talk about a delicious breakfast! Food52 shares a way to boost your morning cup of oatmeal. Bold espresso bursting in each bite with sweet maple syrup. Click here for the recipe. 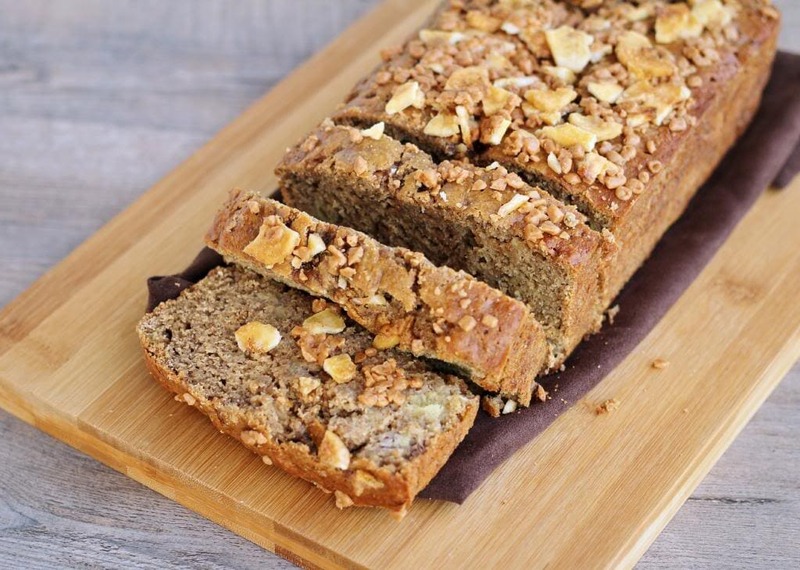 Once Upon A Cutting Board upgraded her banana bread with this coffee toffee banana bread. Little bits of caramel toffee throughout with a hint of coffee. Head over here for the recipe. This is something new to me but give it a try! Joy the Baker has a recipe where she adds coffee into her bacon sandwich for a whole new element of flavor. 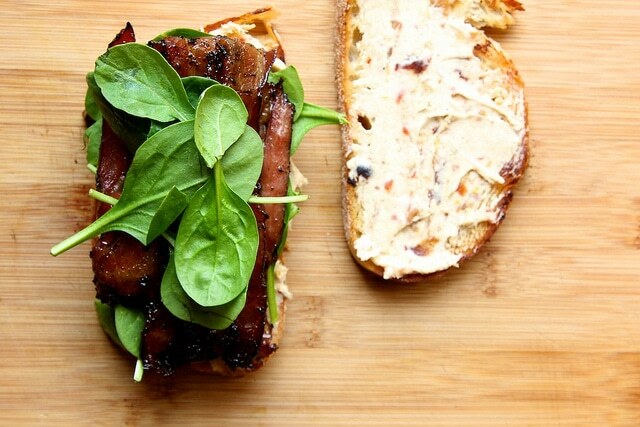 See how she makes this flavorful sandwich. 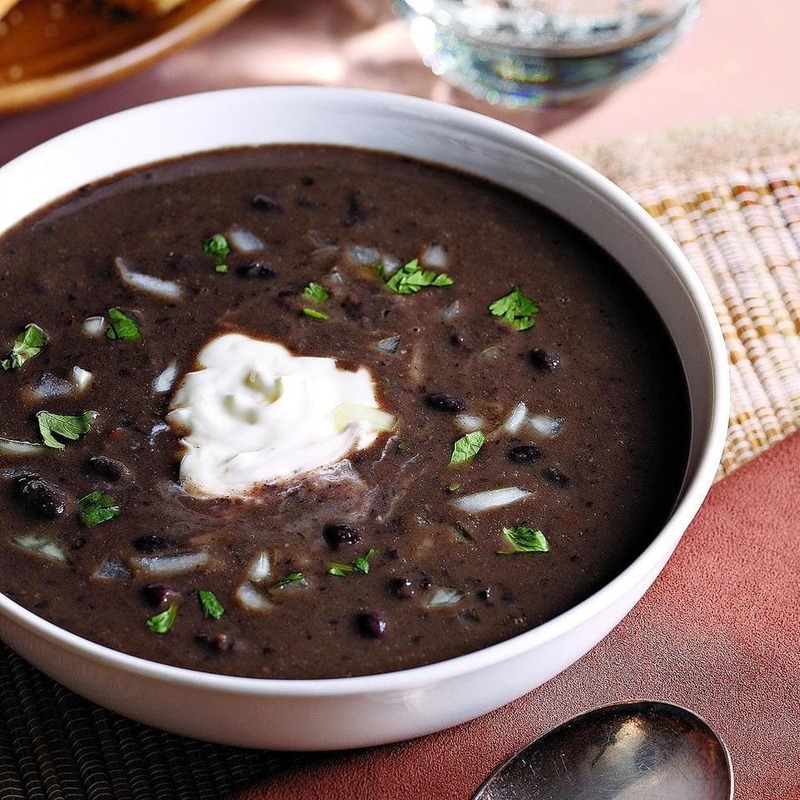 Eating Well takes a black bean soup and really upgrades it with a smokey and woody flavor. They add brewed coffee to a new dimension of flavor. See how it is made. Sink your teeth into this juicy prime rib that is slathered with a coffee rub, over at Half Baked Harvest. 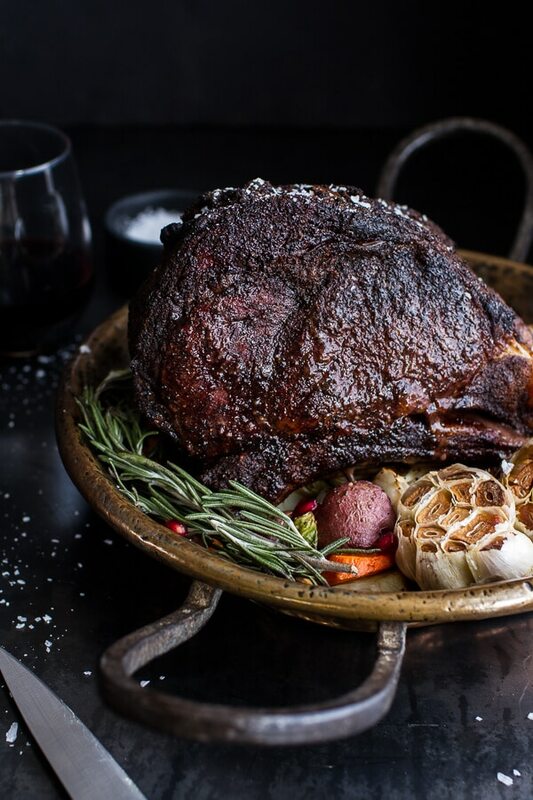 This prime rib would be great for the holidays, or family gathering any time of the year. Click here for the recipe. 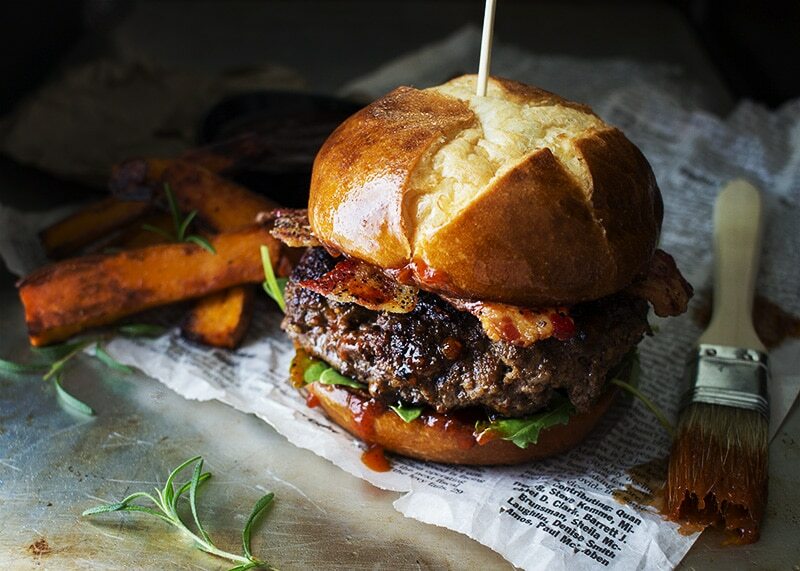 The Chunky Chef has a coffee-rubbed hamburger with a slightly sweet Dr. Pepper sauce. Serve these up at your next barbeque and wow your guests. The recipe is here. Serve up the perfect dessert after a wonderful night of entertainment. Pure Wow created these mini tiramisus that will really showcase your talent and please your palette. 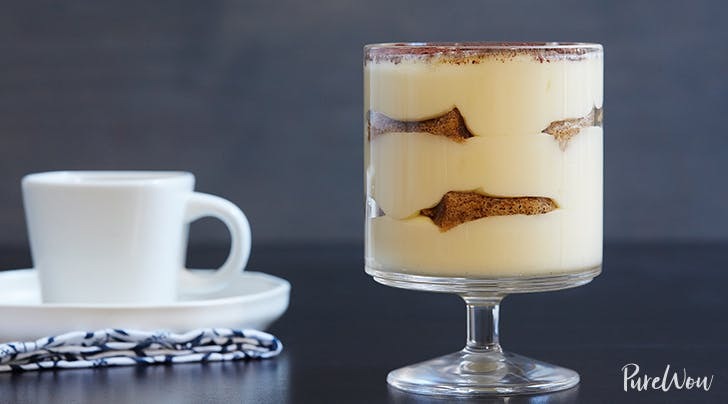 Find out how to make these tiramisus. Serve up these coffee brownies to your family and watch them instantly get a smile on their face. 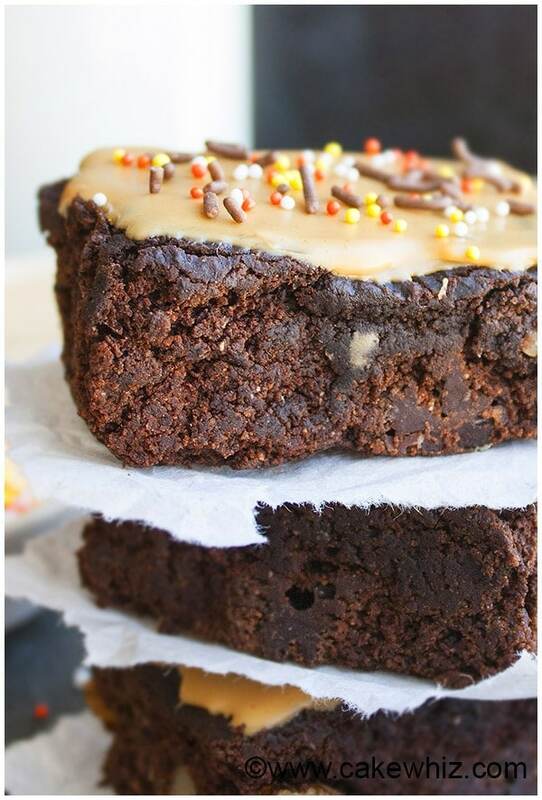 Rich, chocolatey, and infused with coffee flavor- Cake Whiz did a great job on this recipe. See how they made it. Did you know you could have your coffee in pie form? 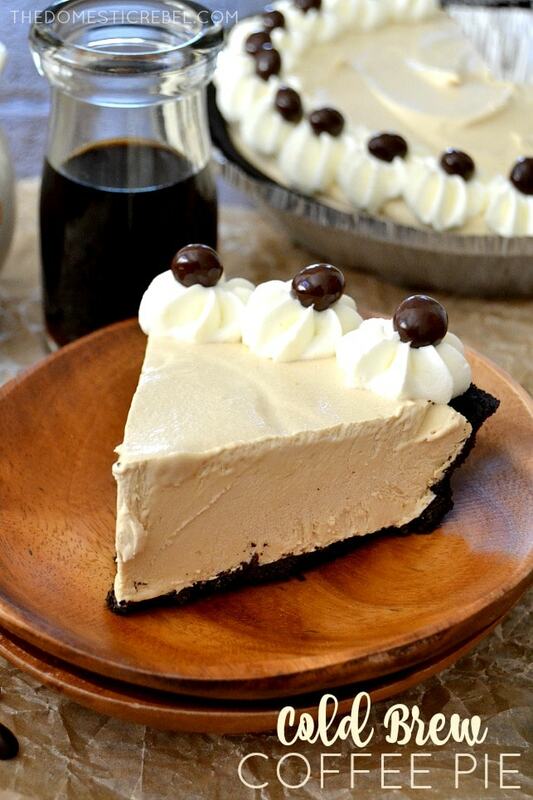 Domestic Rebel has created a super easy cold brew coffee pie for any coffee lover. Chocolate crust, smooth coffee filling, and topped with whipped topping. Here is how you make it. Still can’t get enough? Check out even more recipes with coffee grounds here.